Not very often I take the time to write a review but I certainly think chip away at Aberdeen deserves a few lines I would like to thank Gary tange for doing an excellent job on my car ,really impressed with the job that was done like new again well worth the price and would have no hesitation in recommending them to anybody who ... Read more wants a professional job done once again thank you very much. 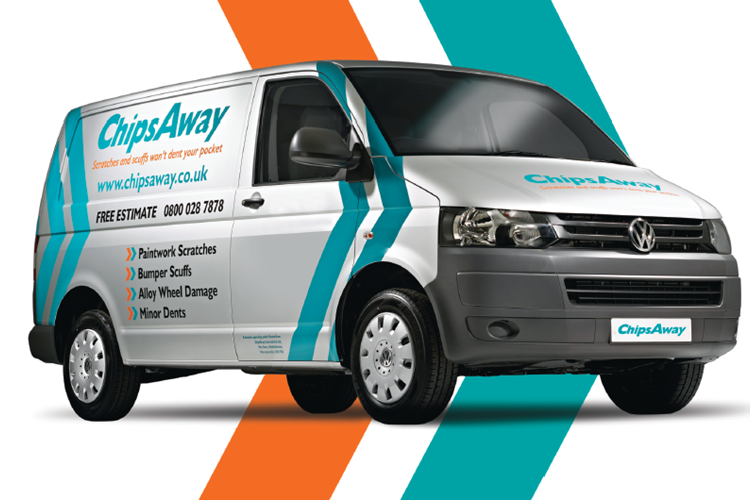 Chips away Aberdeen cannot be faulted for their standard of workmanship, time taken and courteous service they offer. Although I don't want to have to go back, I would not hesitate to do so, and would gladly recommend them to anyone. Margaret, Gary and Team in Aberdeen did a fantastic job. They were flexible with dates and returned my car to its original condition. Fantastic service from gary and Margaret and a great price! Slight overrun but no issues with that as just meant more care was taken. Would highly recommend!! An excellent and very professional service and I communications were clear and very courteous. The job and process were explained clearly to me and as a female customer, this is very important to me. The lift back home was appreciated too. I would definitely recommend Chips away and return if I needed anything else done. Gary, in Aberdeen did a great job on our Ford Fiesta. He is has a very professional approach to his business, with a clear emphasis on the quality of any jobs that go into his workshop. Gary Tang Aberdeen simple to obtain the quote and book the car in. The standard of work is excellent and at an affordable price. I would certainly recommend to anyone and go back again.